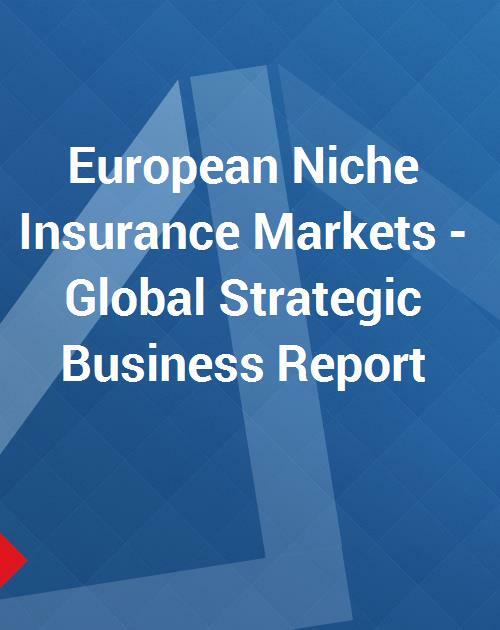 The European Niche Insurance Markets Report provides insightful analysis, market overview, industry structure and outlook of life insurance, non-life insurance and reinsurance industries in the Netherlands, Spain, and Denmark. Laden with quantitative analysis, the report also provides the reader with an exhaustive statistical preface to the industry in the countries. Get to know about various types of life and non-life insurance products in the regional markets, backed by statistical inference of key players in these markets. The closely summarized market report is designed to offer a broad, macro level picture of the trends, challenges, market structure/basics, recent mergers & acquisitions, and strategic corporate developments witnessed by the industry in respective countries. The report also peeps into the recent past/ historical perspective of these markets and corporate developments within the industry. A regional level discussion also looks into the leading companies’ footing in these markets along with their annual written premiums and/ or market shares. The report discusses several key and niche players within these markets.